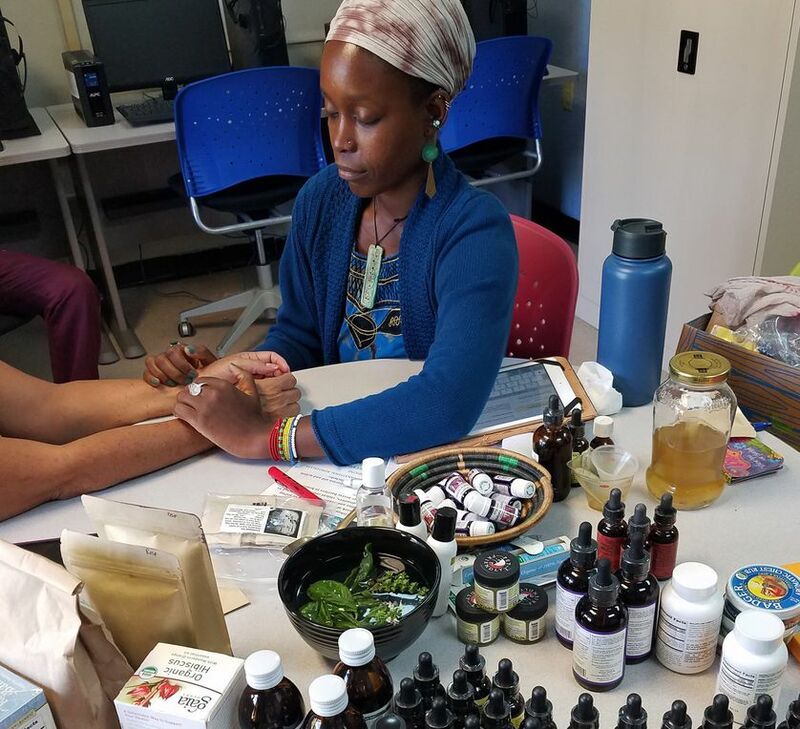 Herbalists Without Borders has numerous chapters around the world, with outreach programs and clinics supporting veterans, refugees, homeless communities, people battling addiction, and others at-risk of trauma or illnesses. The seeds for Herbalists Without Borders were first planted in the 1990’s by founder and long-time Executive Director, Gigi Stafne. Hoping to remove barriers between the often pricey world of holistic health and those in need, Stafne established the DIY Wisconsin-based organization as an official nonprofit in the early 2000’s, and numerous chapters began sprouting around the globe. In addition to multiple locations across the US, there are chapters offering herbal wellness to people in Africa, Asia, Europe, and Australia. “There are mobile clinics. There are people who have clinics in saddlebags on a bike. There are people who have vans,” says Denise Cusack, the organization’s current Executive Director. Herbalists Without Borders operates under a similar framework of organizations like Doctors Without Borders. Yet Cusack says that instead of herbalists and other practitioners traveling long distances to provide care, clinics are generally set up and run by people local to the communities they serve. She points to examples of mobile, queer-run clinics in the south, where LGBTQIA+ people tend to be more vulnerable and marginalized. Spanish-speaking practitioners operate clinics serving immigrant populations, and Puerto Ricans run the clinics that support Hurricane Maria survivors. Cusack says that in the last few years — particularly with the increased number of natural disasters around the world and political marginalization here in America — there has been a boom in new clinics opening to serve underrepresented populations. Some of the chapters offer mobile or temporary “pop up” clinics while communities recover from things like hurricanes or wildfires; others establish permanent spaces where people can visit for health support year round. 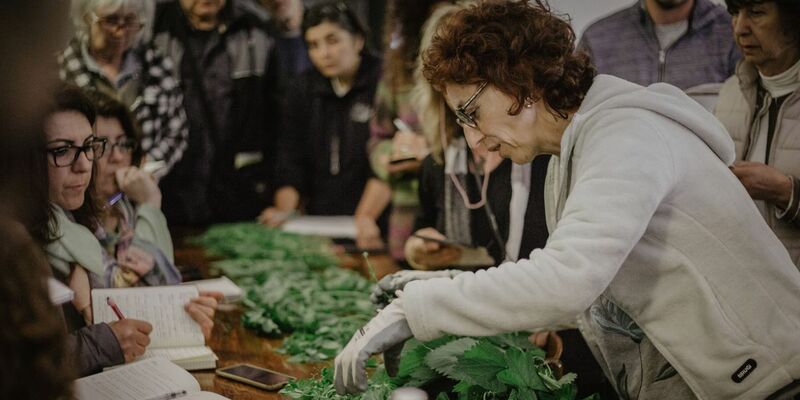 “In Tijuana, there's a new chapter that just formed; the coordinator was born and raised in Tijuana, and is a Spanish-speaking Mexican woman who's an herbalist. She's reaching hundreds of women in shelters every single day,” says Cusack. Cusack herself volunteers at a clinic for veterans in Richmond, Virginia. The center operates in a donated space at a local church and offers mindfulness meditation, yoga, wellness consultations, aromatherapy, clinical herbalism, somatic experiencing, reflexology, and more. Herbalists Without Borders has expanded over the years to not only include wellness support for people, but for the planet, as well. They are committed to medicinal seed saving and the preservation of traditional herbs through regional plant conservation programs. “As herbalists, we’re not only helping support people who might not otherwise have access to care for many reasons — because of the color of their skin or because of their economic status or because of accessibility based on something that's happened in their region,” says Cusack. “[We ask] ‘how do we save these plants and how do we also respect the traditions of our native and Indigenous ancestors who first founded a lot of the basis of herbalism around the world, not only here in the Americas?’"
One way Herbalists Without Borders supports international herbalist communities is through offering micro grants for people to purchase seeds in order to expand their own medicinal herb gardens. This ensures that communities have regular access to herbs for their clinics and can self-sustain instead of relying on donations of plants that might not otherwise be available in their region. Cusack says that chapters in Uganda and Kenya have benefitted from these seed grants, and partner with local farmers who grow the healing plants for them. “It really is about education, advocacy, and empowerment for people to work in their own communities,” says Cusack. Dani Burlison has been a staff writer at a Bay Area alt-weekly and a contributor at Ms. Magazine, Yes! Magazine, Earth Island Journal, Chicago Tribune, KQED, Made Local Magazine, WIRED, Utne, Shareable, and more. 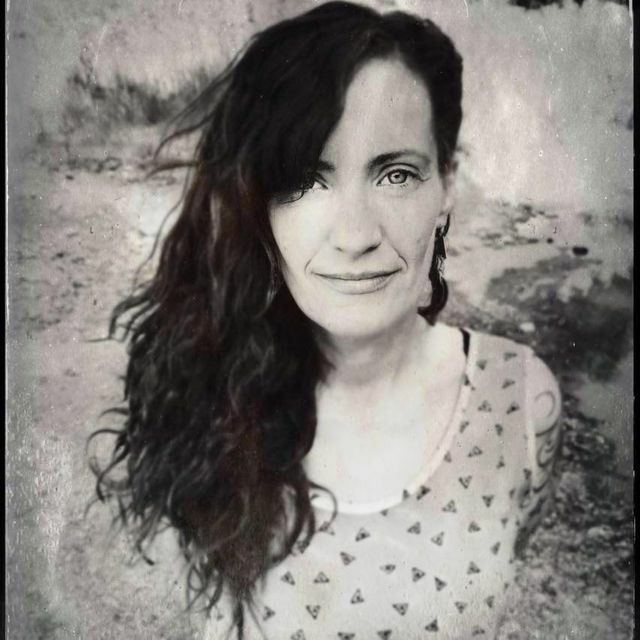 She has a Master’s Degree in Culture, Ecology and Sustainable Community from New College of California and teaches memoir writing at Santa Rosa Junior College in Sonoma County.